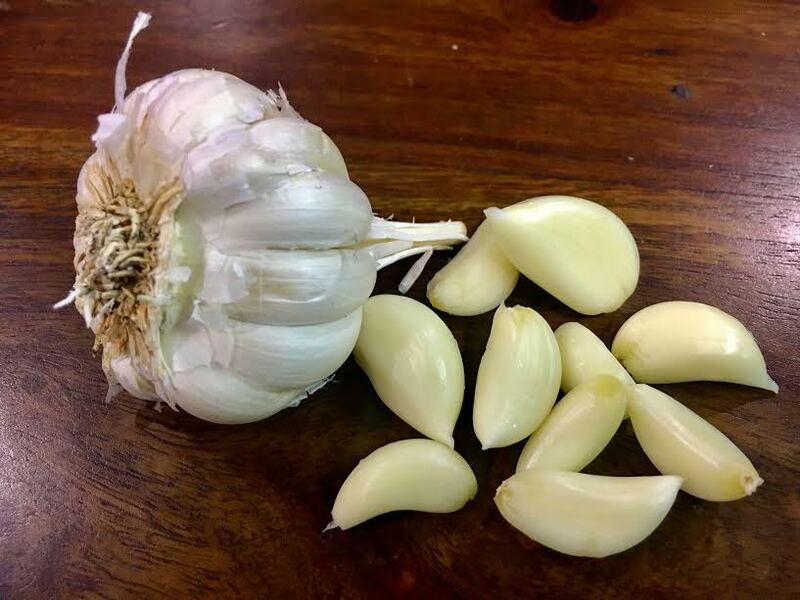 Garlic cloves are an essential part of most Indian cooking and will be found commonly in almost every kitchen. Used for seasoning and to add flavour to most of the non-vegetarian and vegetarian recipes, garlic finds place in cuisines all over the world. Apart from its flavour boosting properties, it has numerous health benefits and is anti-fungal and anti-bacterial too. Good for the skin, hair and heart, who can resist the aroma of a lasoon ka tadka? !